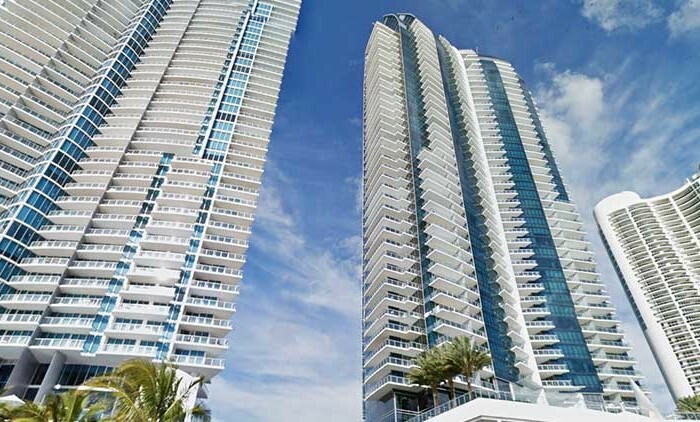 The Winston Towers faces the Intercoastal Waterway, and residents have the opportunity to enjoy the sight from their large private balconies. 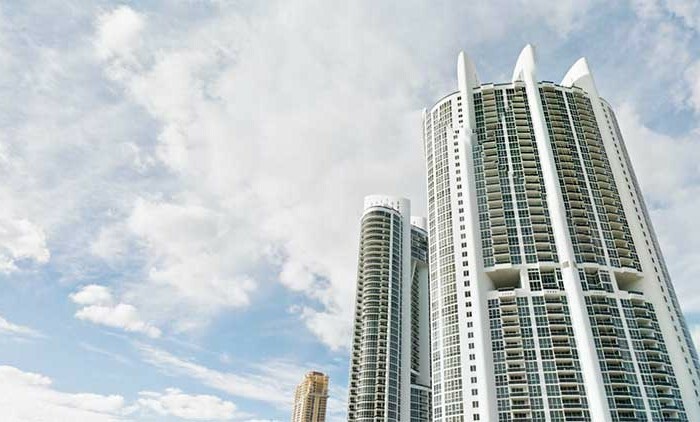 The Winston Towers condos Sunny Isles Beach also has functional amenities, such as a washer and a dryer within each unit. 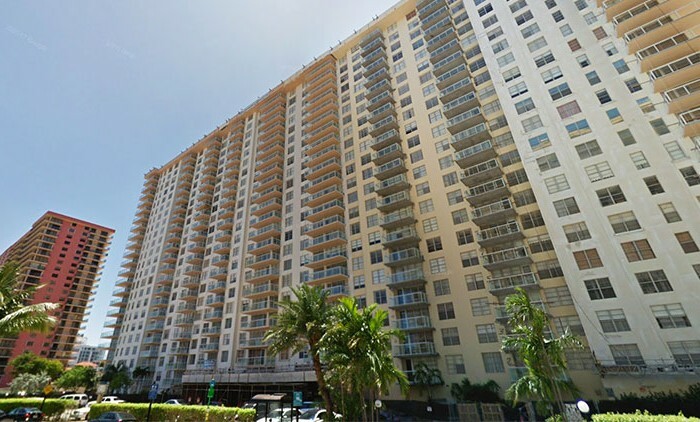 If residents ever have a problem with pests, their appliances or the plumbing, they will have full coverage in their agreements with this building. 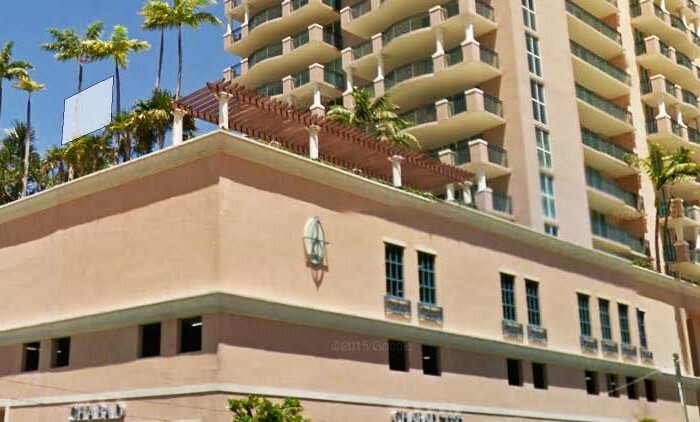 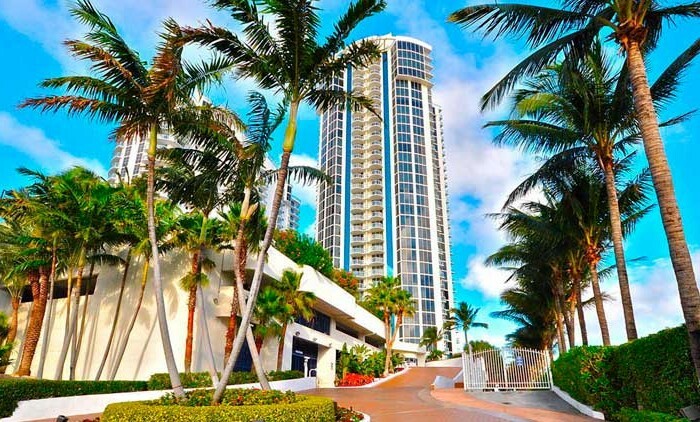 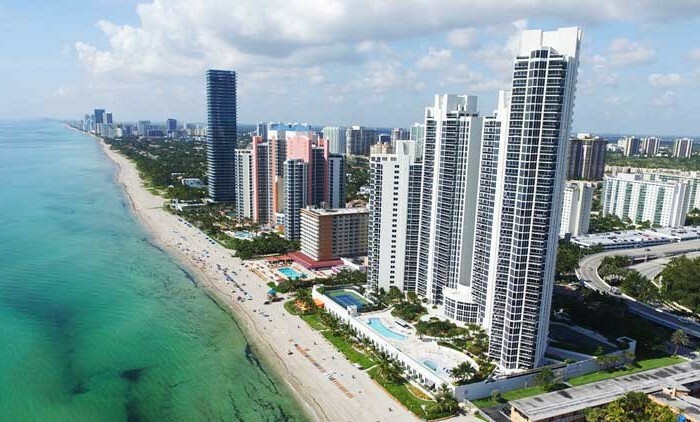 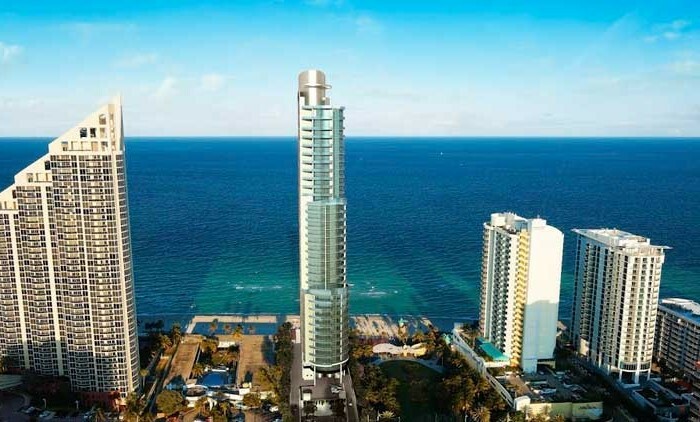 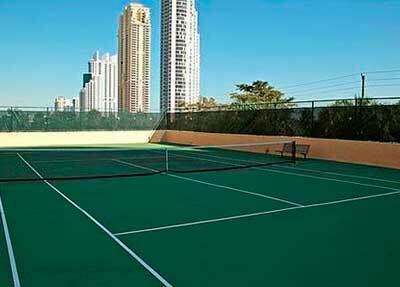 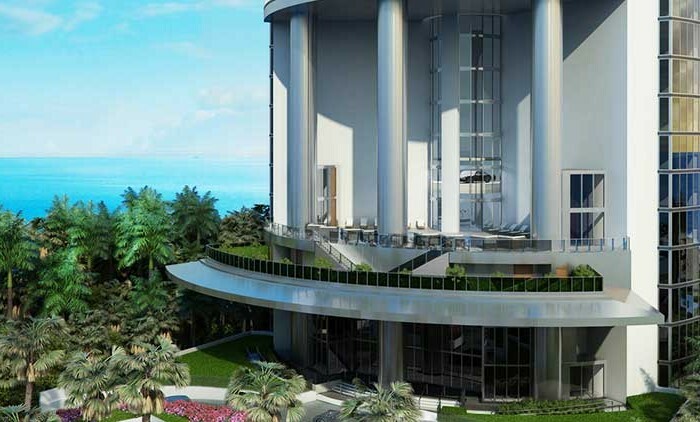 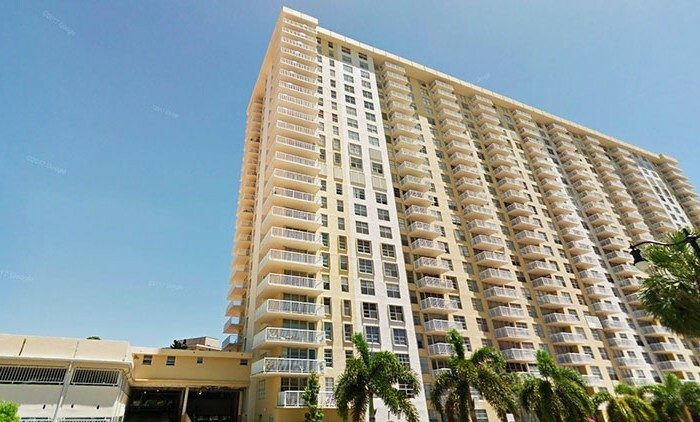 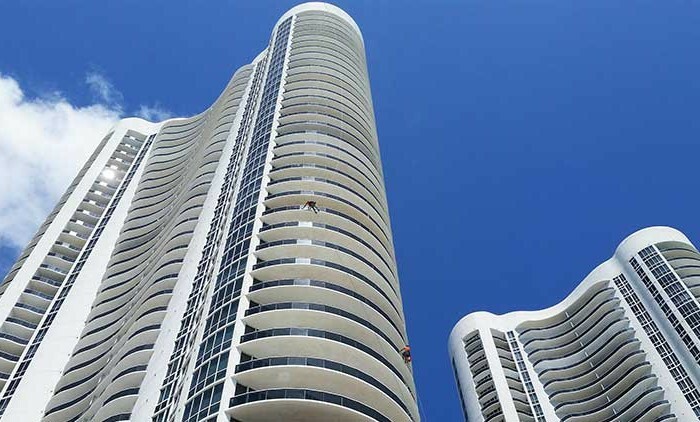 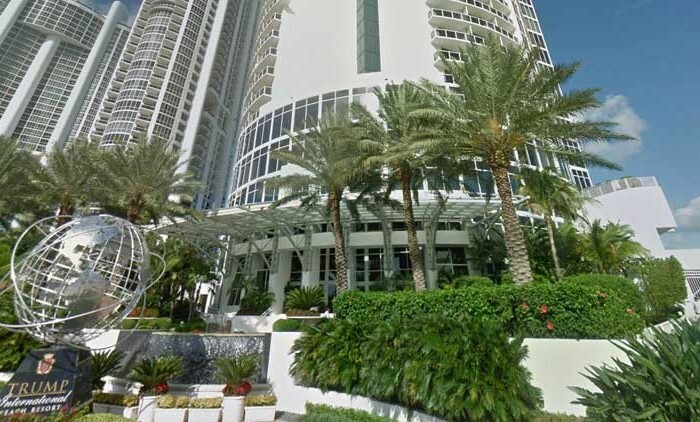 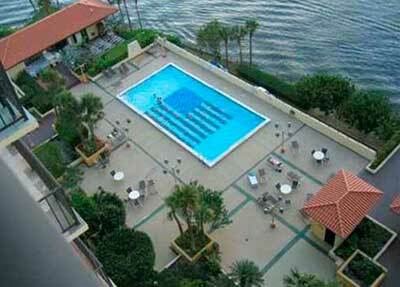 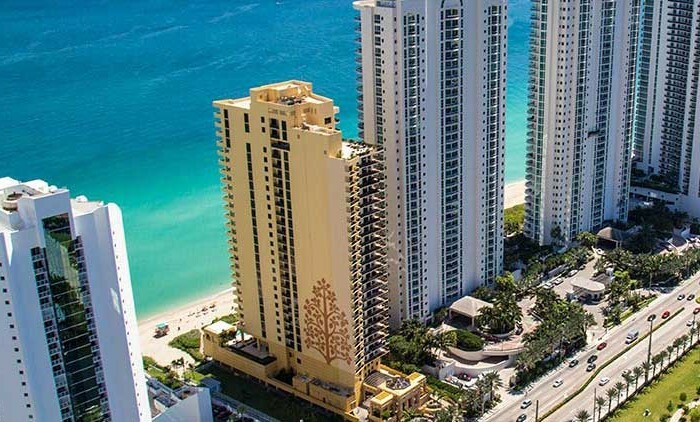 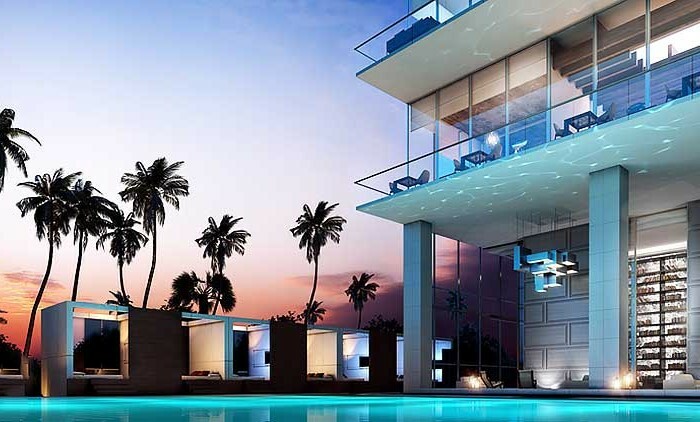 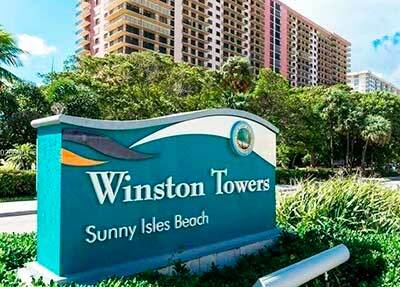 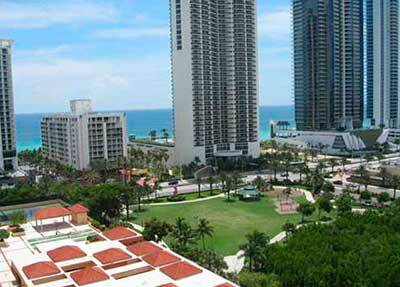 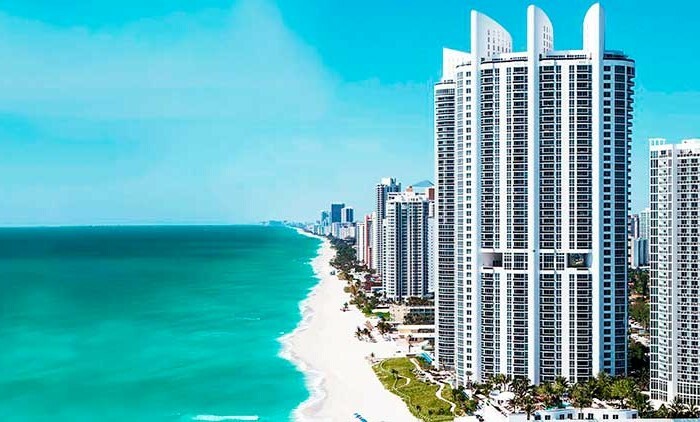 Winston Towers Sunny Isles is a series of seven buildings located in Sunny Isles Beach, FL. 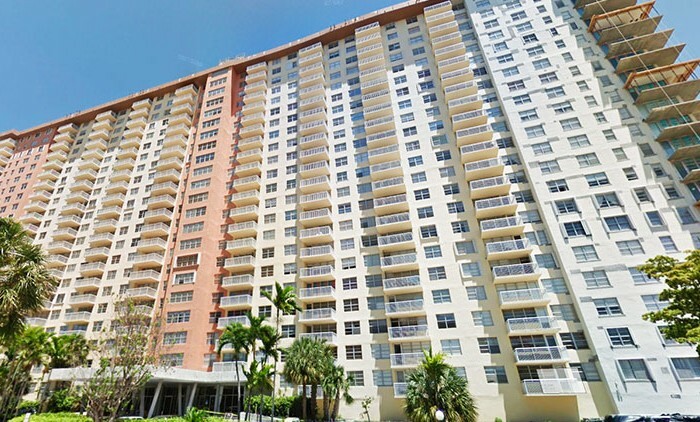 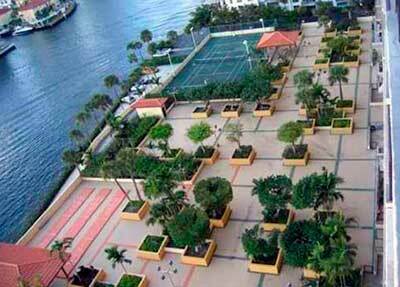 The 7 towers are located off of 174th Street, accessible via Collins Ave (A1A) or North Bay Rd. 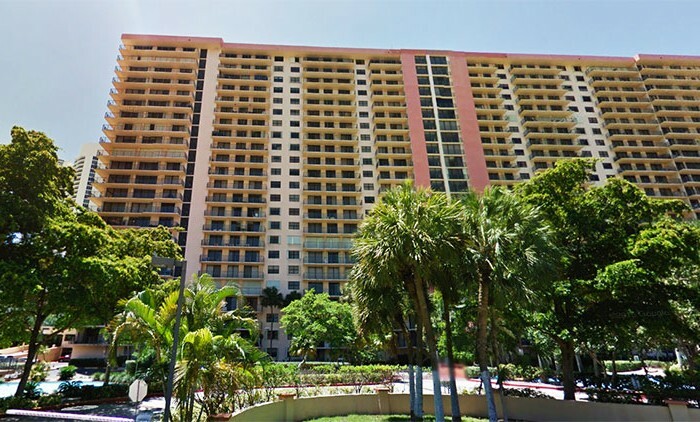 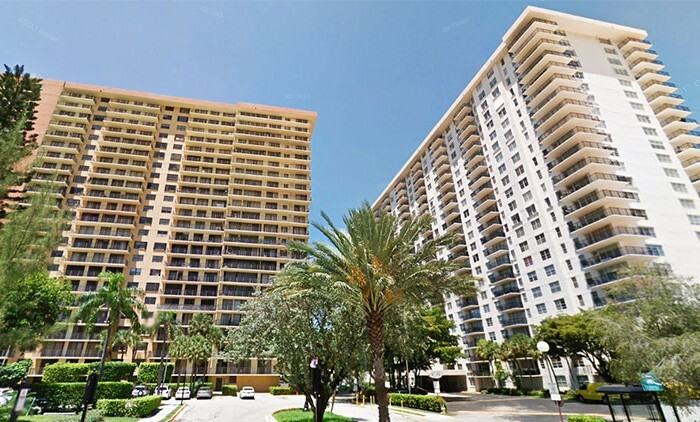 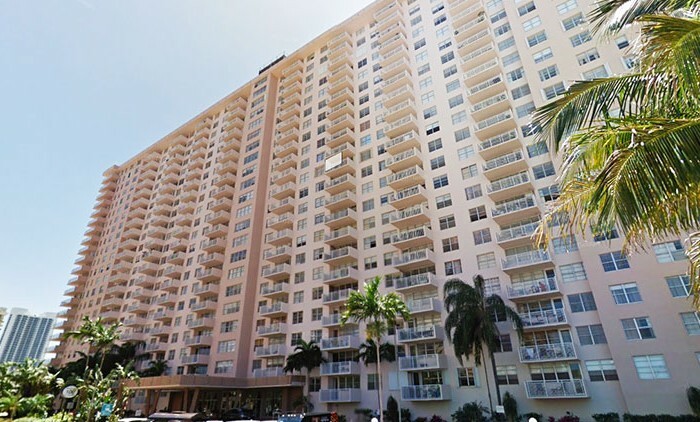 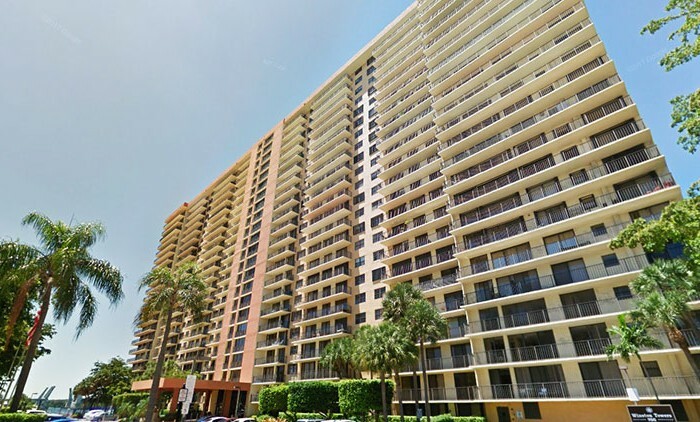 Built between the 70s and early 80s, the condo towers have been a staple in the South Florida costal line for many years. 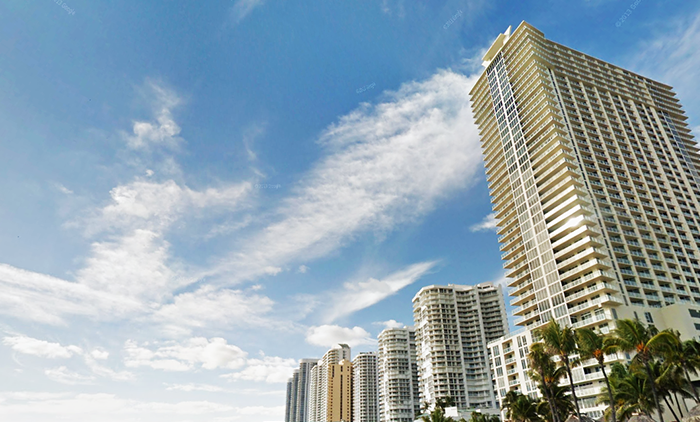 The development of towers are known for their outstanding views of the ocean and intracoastal. 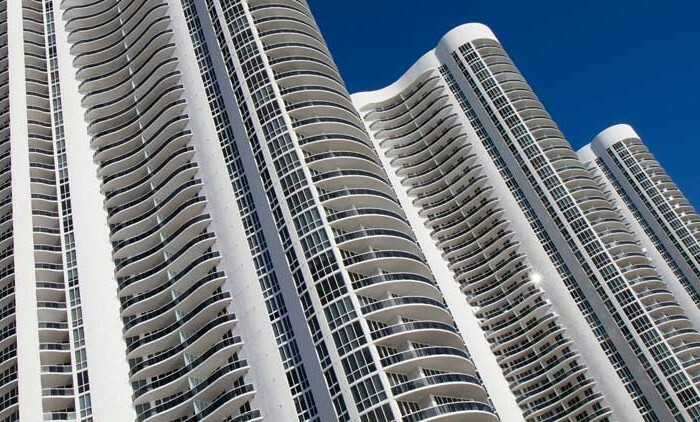 Winston Towers is also known to have very spacious condos which is very difficult to find in today’s modern construction. 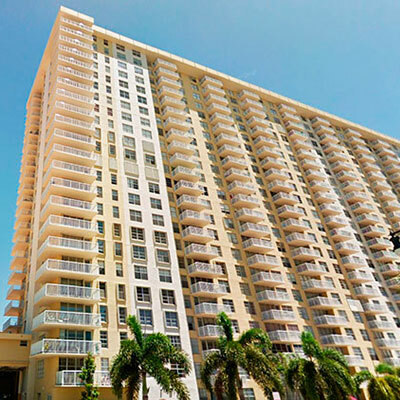 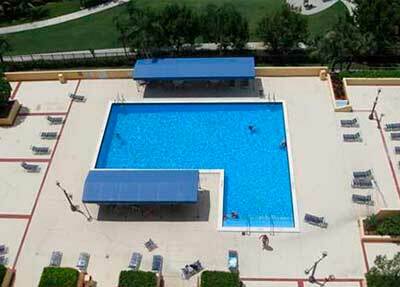 Throughout its existence, Winston Towers has been recognized to have very good management and region low maintenance. 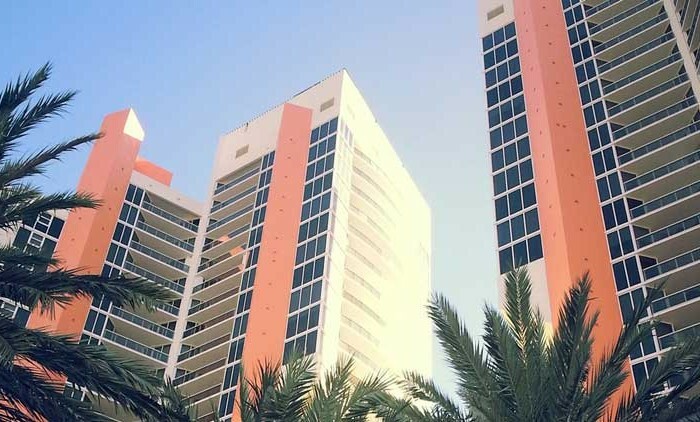 There are some variations between the 7 towers, as they were all built at different times and are run by different managements and associations. 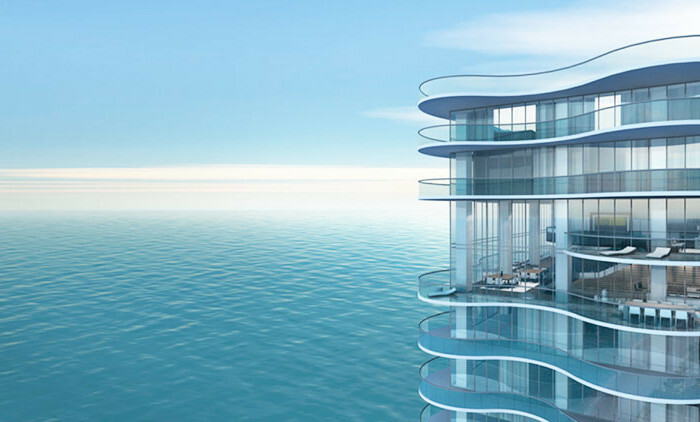 Some restrictions in Tower 400 include renting. 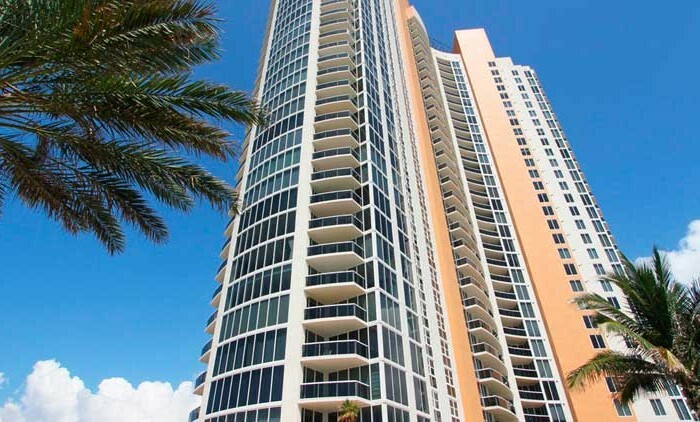 This means that there is no renting allowed at all in the building, however in Tower 600, there are short term rentals allowed. 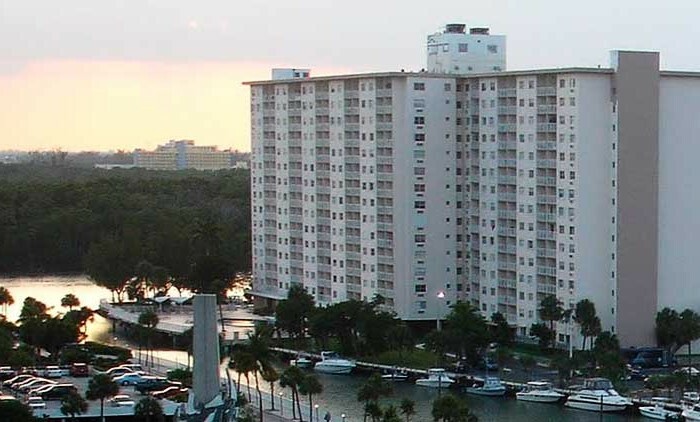 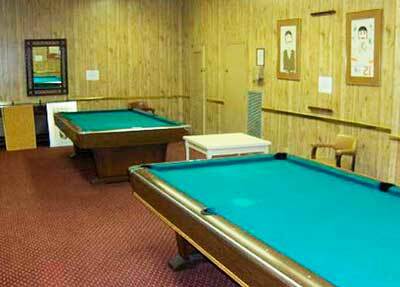 Winston Towers maintenance includes garbage and trash removal, insurance, recreational facilities, and security.